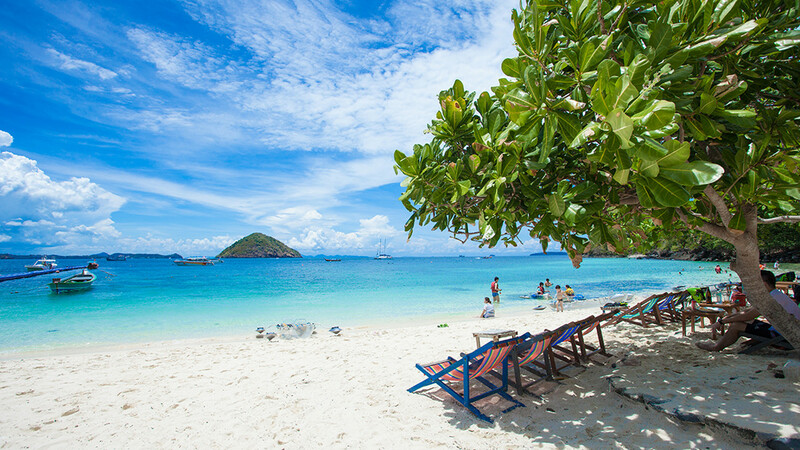 Phuket has enough to keep the interests of the most adventurous visitors but to truly take in the whole experience then its also necessary to take a day trip to one of the numerous nearby Islands with the crystal clear waters, great for some snorkeling or take in a picnic on the beach. Some of the Islands are best avoided as certain times of the year due to the influx of group tours from China that can now create a veritable armada of speed boats and long tail boats pulling into the beach each day disgorging hundreds, or thousands of people each day with all the noise and associated strewn litter. 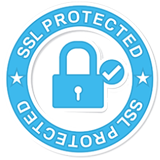 Times of year to avoid the main outer Islands of Phuket? Dec & Jan. However there are other ways to visit in the peak months, you can hire a long-tail boat or slightly more expensive speedboat for the day. Long tail boat around 3,000 Thai Baht for the day and a great experience to travel on this traditional small Thai boat. If you don’t head for the Islands then the boat can take you to the inaccessible beaches on Phuket for the deserted castaway feel. Probably the most popular Island destination for a day trip from Phuket and one that most people have heard of. Phi Phi, or to be precise, Phi Phi Don the larger of the two and Phi Phi Leh its smaller sister. 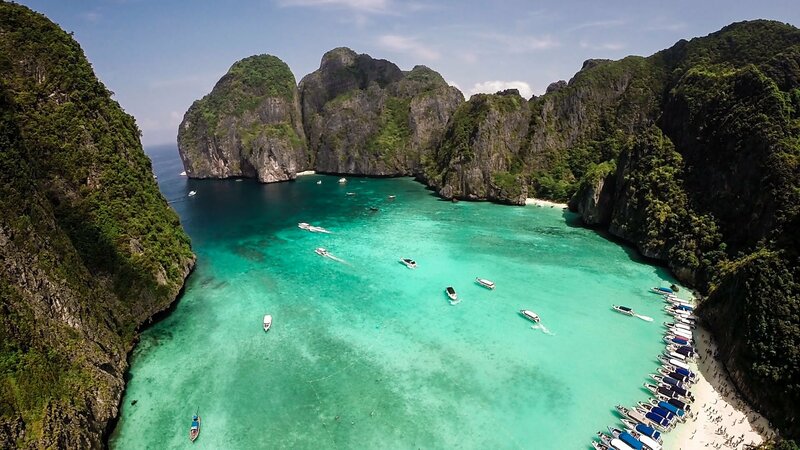 Despite being the victim of tourism the Phi Phi Islands retain their sheer beauty with sensational white sand coves and spectacular rock formations, no matter how busy this place it still an interesting and exciting day. Takes about an hour by speedboat, 2 hours via large tourist boat and long tail to get there from Phuket. Eerie emerald green waters and a spectacular landscape that can place you right in Jurrasic world. Dream like karst formations that curve along the coasts of the numerous islands dotted around Phang Nga, make this a visit that should not be missed. If you only do one optional excursion this should be the one. James Bond island is just one of the many places to visit in Phang Nga. Panyee Village, the village on stilts is a great place to stop at and get some lunch. 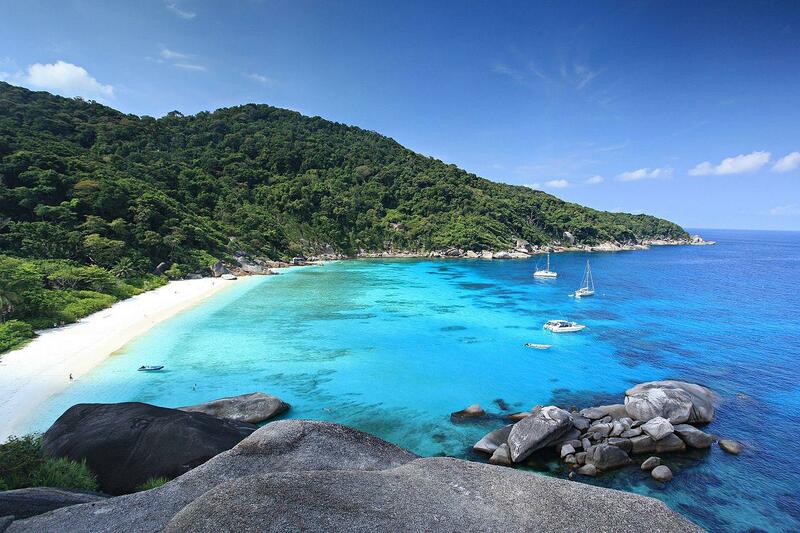 Depending where you leave Phuket for the Similan Islands they are around 80 kilometers away but despite the long speedboat trip of 90 mins its a group of nine islands that are pristine and completely unspoilt. One of the great beauties of the islands is what also resides underneath the waves and is a favourite diving spot for scuba divers but also amazing for snorkeling, all speedboats carry snorkeling equipment so have a go! Racha Yai (big) & Racha Noi (little) also known as Raya are two sister islands that are visible from Phuket in good visibility, the larger of the two has a couple of nice resorts. 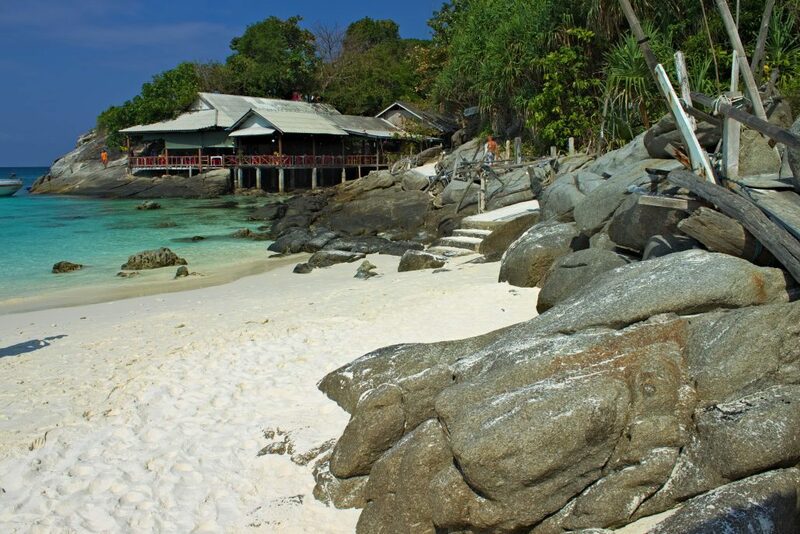 These islands are one of the most popular for day trip from Phuket, Racha Noi does not have much sand rather rocky outcrops but Racha Yai has beautiful beaches and great snorkeling. Lots of sea front restaurants also when your hungry. Try some sea walking on Coral Island. 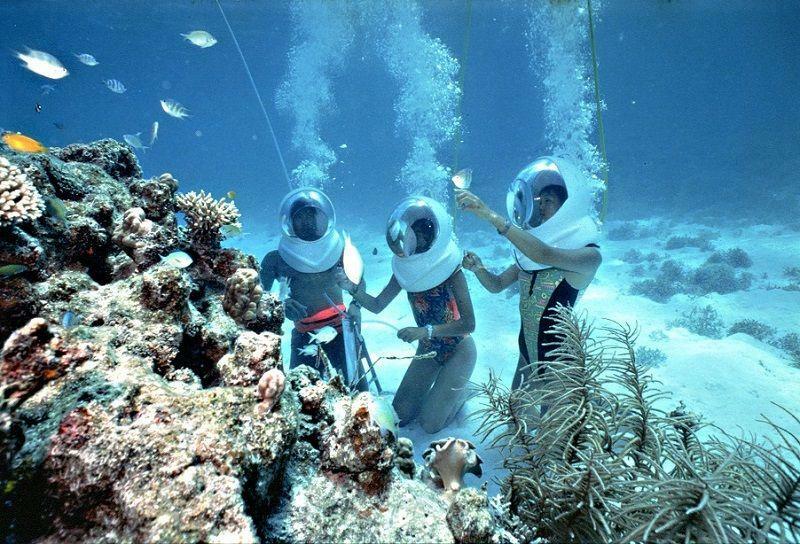 An amazing underwater walk. Your entire head and face inside a bubble.